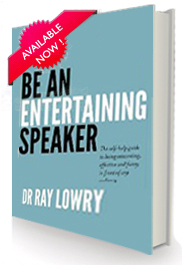 Dr Ray Lowry is an after dinner comedian with a difference. 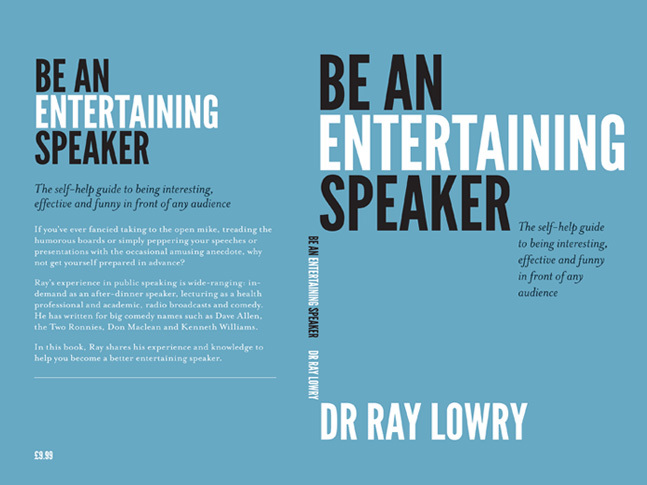 A retired public health doctor, dentist, academic and comedy writer/performer Ray is most at home delivering after dinner speeches to entertain your guests. Based in Newcastle Upon Tyne, Ray can deliver after dinner comedy to your guests across the UK - including London, Manchester and Birmingham. Enter your after dinner requirement details on our website form and we will get back to you. Sign your executives up for Rock Spring Coaching’s online corporate leadership classes and watch the transformation that takes place in the weeks and months to come. Our online courses are affordable and flexible, with no limits on participants, so classrooms always have room for your team. Find out more on our website or by calling a Rock Spring Coaching pro. I have written comedy for radio, television and the press, writing for Dave Allen, The Two Ronnies, Kenneth Williams and Don Maclean among others and for such series as Weekending, Don't Look Now and the Betty Witherspoon Show. Comic pieces have been published in the Probe, TV Times, the Two Ronnies Book and Shytalk, the Leicester medical school students magazine. An occasional after-dinner speaker, I wrote, produced and performed in television and radio comedy shows, as well as in revue at dental (Incidentals) and medical school (Manic Society). As a radio broadcaster, previous interviews include Bernard Manning, John Cleese, Dave Allen and Tommy Cooper, and appearances in Monty Pythons Flying Circus (quite by accident) as well as appearing in the audience for The Last Goon Show of All. I have published "Confessions of a desperate doctor and dentist" (Amazon.com and Amazon.uk) as well as being an active pantomime co-author.